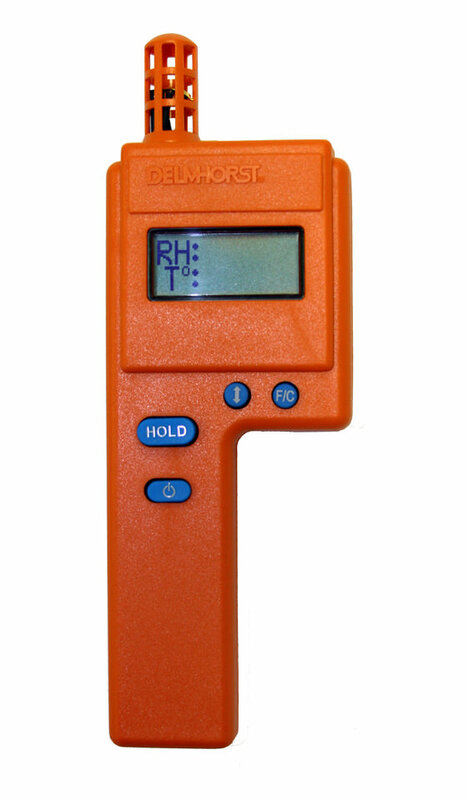 The HT-3000 thermo-hygrometer is a great tool for monitoring the level of humidity in flooring installations, building inspections, restoration jobs, and even agriculture operations. With a simple interface, fast acclimation, and useful statistics like dewpoint and grains per pound, the HT-3000 is a great value at an economical price. Use the HT-3000 in conjunction with one of our moisture meters for a thorough assessment of every job. Temperature Range: -4°F - 158°F (-20°C - 70°C). Dew Point Range: -40°F - 158°F (-40°C - 70°C). GPP Range: 1 GPP – 2000 GPP (.1 GPK – 285 GPK).